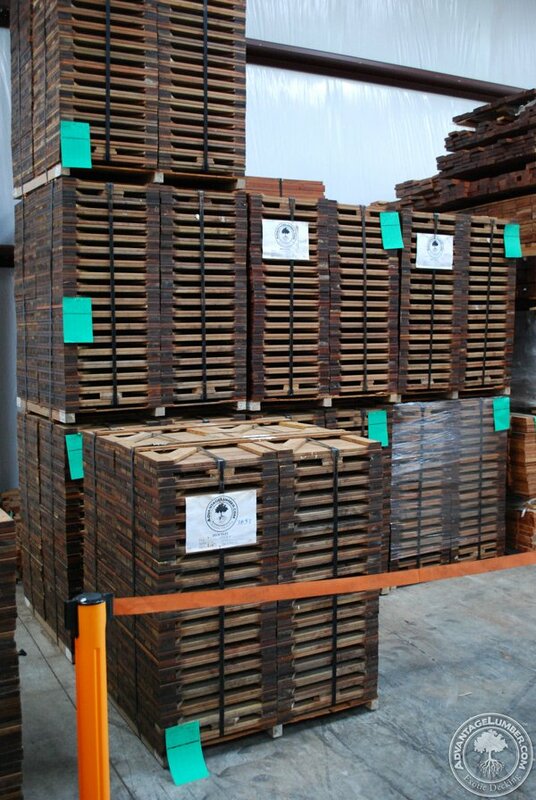 20×20 FSC Ipe Deck Tiles available now! 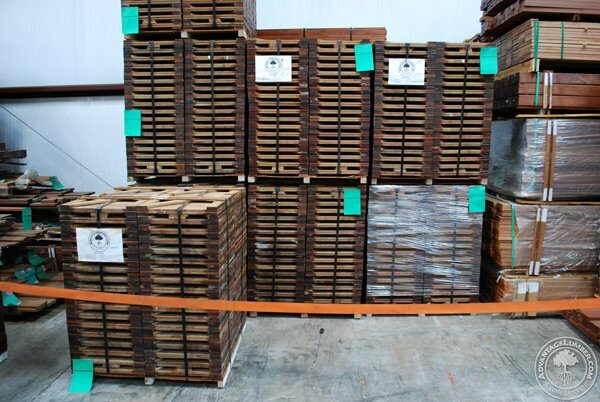 After much anticipation, our FSC certified 20×20 Ipe Deck Tiles have arrived at our chain-of-custody facility in Grover, North Carolina. These tiles are the perfect addition to our increasing inventory as demand has been rising for this particular product. If you’re a contractor looking for LEED points, our expanding line of FSC certified products will help you gain those points. With the addition of FSC 20×20 Ipe Deck Tiles, you have a wider range of options to choose from. Our new FSC tiles in the FSC designated area of our warehouse. Whether you’re a contractor or a homeowner that wishes to use FSC certified materials, our new FSC Deck Tiles will satisfy and give you the best strength, beauty, and value for your outdoors. Call us or email us to get your free quote. This entry was posted in Decking Tiles, News and tagged 20x20 fsc ipe deck tiles, FSC Deck Tiles, FSC Ipe deck tiles, ipe deck tiles on April 21, 2015 by Mr. Ipe Hardwood. 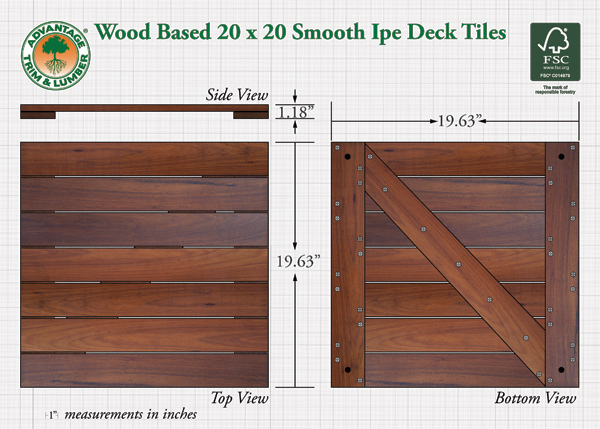 what the price for 90 sft of these deck tiles and how to place order.